We’ve introduced a new SALE category for all our end of the line items. 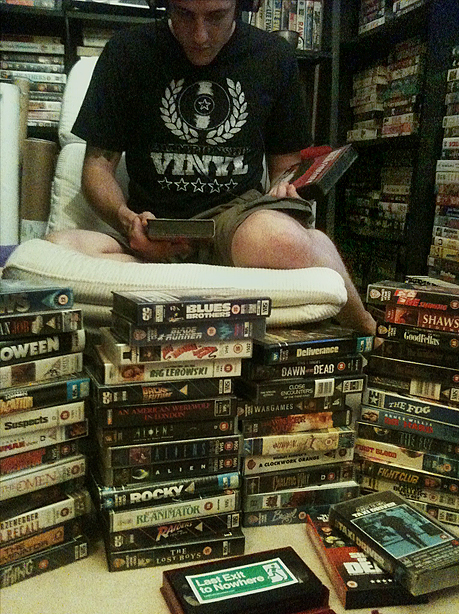 All T-shirts are £12 while stocks last. This unique brand was founded in 2007 by Mike Ford, who brings his tongue-in-cheek love of everything cinematic – from Jaws and Deliverance to Ghostbusters and Shaun Of The Dead – to his designs. He uses left-field ideas to give his shirts and hoodies a unique feel; you have to be a fellow fan of the movie in question to get the reference. And that’s COOL. There’s a Hill Valley High School (Back to the Future) top or one bearing the name of the Alien ship, the Nostromo: you can choose from your favourite when you subscribe to Review this month. Beats a Superman logo any day. “Trains are going through the outfield right now. But you strike this guy out, I’ll take you with me tonight and get you drunk, that’s a promise.” The Hackensack Bulls were the fictional minor-league baseball team from the 1985 comedy classic Brewster’s Millions starring Richard Pryor. 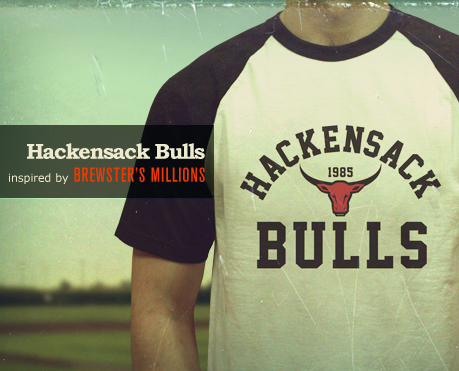 Show your allegiance to the Hackensack Bulls. 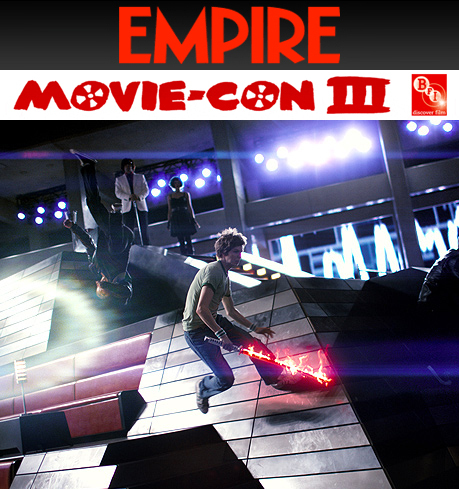 This year’s prestigious Empire MovieCon III is nearly upon us. 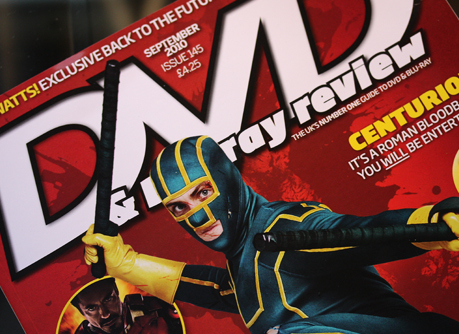 Look out for special Empire Magazine goody bags containing Last Exit to Nowhere discount postcards! Also a selection of on-the-spot Last Exit to Nowhere T-shirts can be won from Friday August 13 until Sunday August 15 at the BFI Southbank, London.